Not long ago, Guerlain manufactured a lipstick tube made of 18-karat gold and encrusted with rubies, emeralds, and almost 200 free diamonds (totaling a weight of 2.2 carats). It sold for $62,000. A few years back, you could buy a $14 million (yes, we said million) tube of mascara from the now-defunct cosmetics line H. Couture Beauty. The mascara inside the tube could hardly compare to our drugstore favorites. The tube itself with 1000 Swarovski crystals, 2500 blue diamonds, and 18-karat gold tubing was responsible for the price. To the credit of these products, both items would be refilled (free of charge) by the brand whenever you ran out. Nonetheless, there’s a reason neither one is available today. While the products in this list don’t inspire quite as much sticker shock, they are the most expensive you can buy today. Scroll through to see the 10 most expensive products in the world! Starting off our list at the measly $100 mark, we have toothpaste. That’s right, toothpaste. Many of us shell out a Benjamin for a high-powered serum or a luxe makeup brush set, but toothpaste is another story. This pricey paste is a blend of minerals and the brand’s proprietary ingredient Rennou, which is a fluoride alternative found in cocoa beans that strengthens tooth enamel. The classic variety costs $12 (still about quadruple the price of Crest), so why the massive price jump? 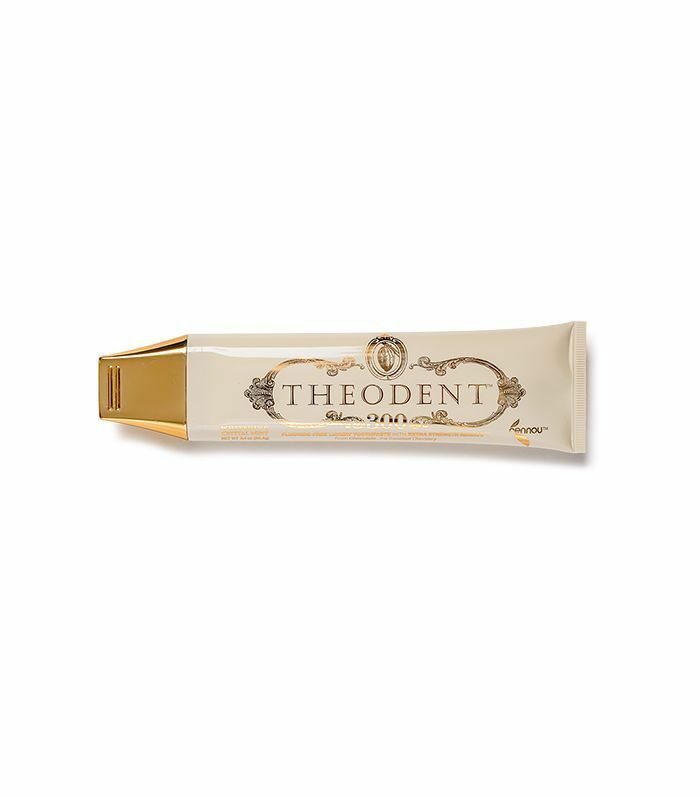 Theodent 300 represents the “extra-strength” version of the proprietary formulation of nontoxic ingredients. 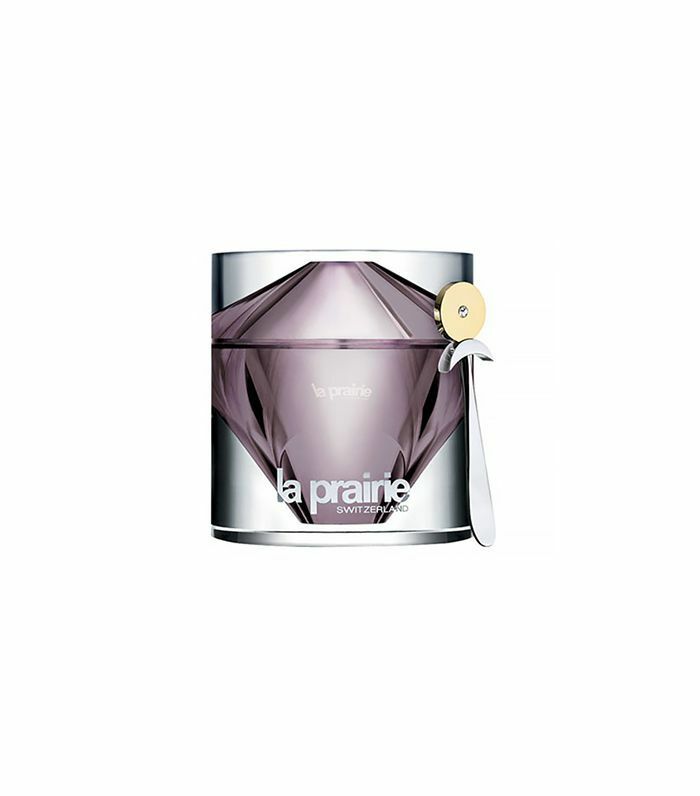 All of La Prairie’s products find themselves in the luxury category, thanks to their unique, potent ingredients. This foundation-and-concealer duo promises to fight off environmental damage and plump fine lines, all while keeping your skin looking dewy and fresh. The secret is right in the name: caviar. 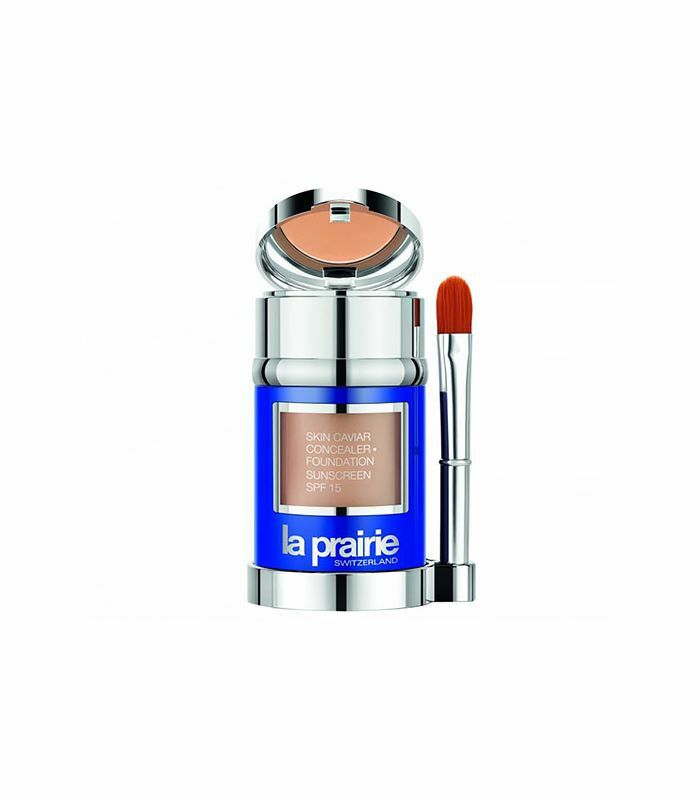 It’s one of La Prairie’s longstanding antiaging ingredients, which means it delivers skincare benefits, plus the coverage of makeup for $215. At least you get foundation and concealer for that price, right? Masks typically stay well under the $300 mark (and $200 and $100, for that matter) because you wash them off. How much change can you really make in 20 minutes of masking? Guerlain says a lot. Its Gold Orchid Technology promises to replenish skin’s energy and vitality while a soy protein extract firms and lifts and mango seed butter hydrates and nourishes. 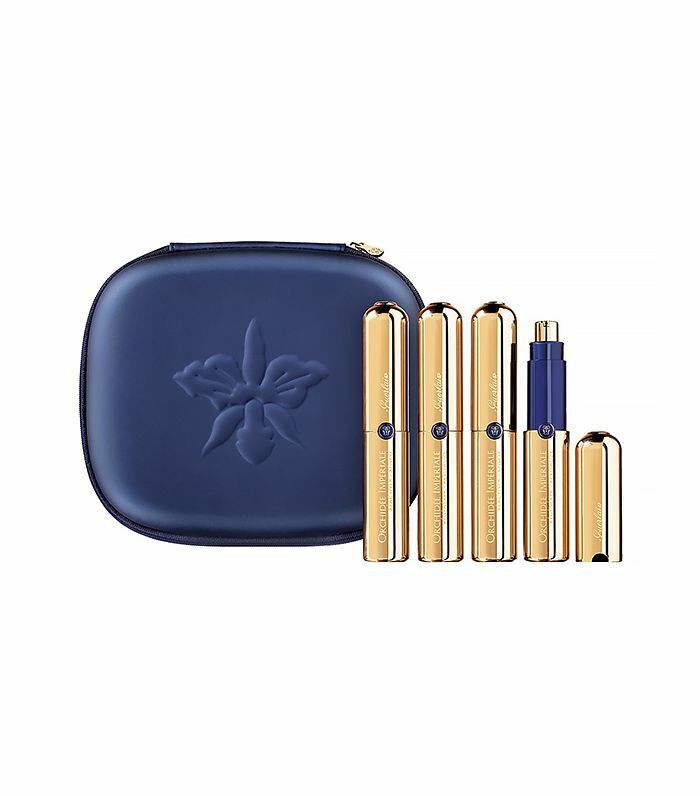 We’re guessing the chic packaging and dainty brush added to the product’s steep price tag. Consider it bathroom décor and skincare in one. Serums are probably the best beauty splurge because they have the power to make serious skin improvements. Would you pay $720 for one packed with platinum? Colloidal platinum, a rare precious metal, helps maintain the skin’s electrical balance in order to preserve its youthful appearance and restore its natural moisture barrier. (Platinum: It’s not just for wedding rings.) The futuristic-looking serum also contains tensing agents, a brightening complex, and a blend of antioxidants designed to leave you with firmer, brighter skin. We all know the how important proper care is for the delicate skin around our eyes—and so does Révive. 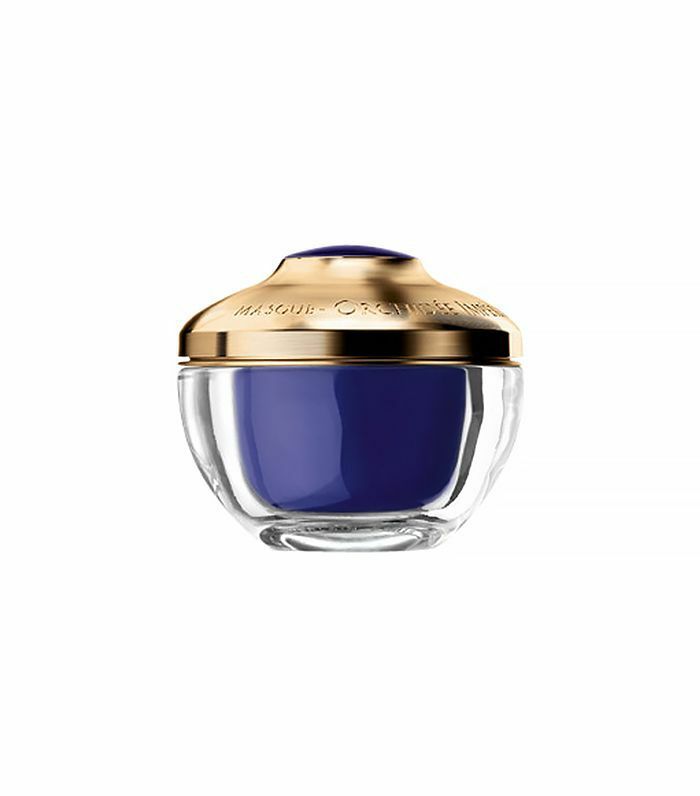 Its Peau Magnifique Les Yeux Youth Recruit for Eyes promises dramatic, visible results in just four weeks. But it’ll cost you a pretty penny. For $750, you’ll get four vials of the targeted treatment. Before you get too excited, thinking that means a four-year supply, we should explain it doesn’t. You use one per week for four consecutive weeks (to coincide with your skin’s natural renewal cycle, naturally), and the exclusive plastic surgeon–designed Bio-3 Cell Renewal Complex will reduce your dark circles, puffiness, and crow’s feet. Dr. Brown (the expert behind the biotechnology formulation) recommends using the system two times a year for best results. 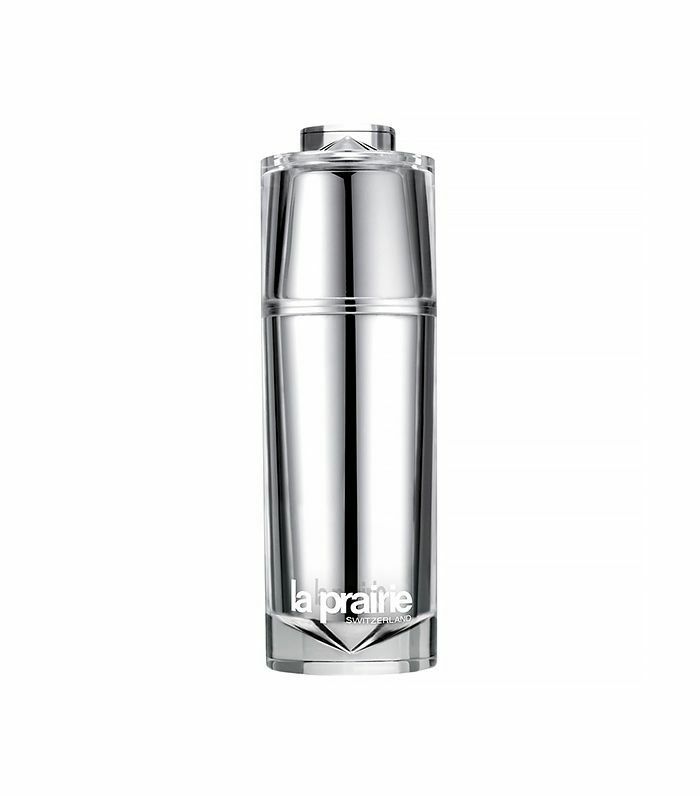 For the third (and final) time on this list, we have La Prairie—this time with the accompanying cream to the aforementioned Platinum Rare serum. At about $656 per ounce, this luxurious, platinum-infused cream has been creating buzz for years. The jar—with that diamond-shaped lilac inset—is practically famous in and of itself (did you know it weighs more than a pound?). In addition to the DNA-protecting and cell-recharging platinum, this moisturizer contains exclusive “smart crystals” to boost the antiaging properties and climate-activated hydration adjusts to deliver the perfect amount of moisture. If gold is more your speed, look no further than this “night recovery elixir.” It’s infused with 24-karat gold and essential oils, which deliver nutrients and hydration to the skin. 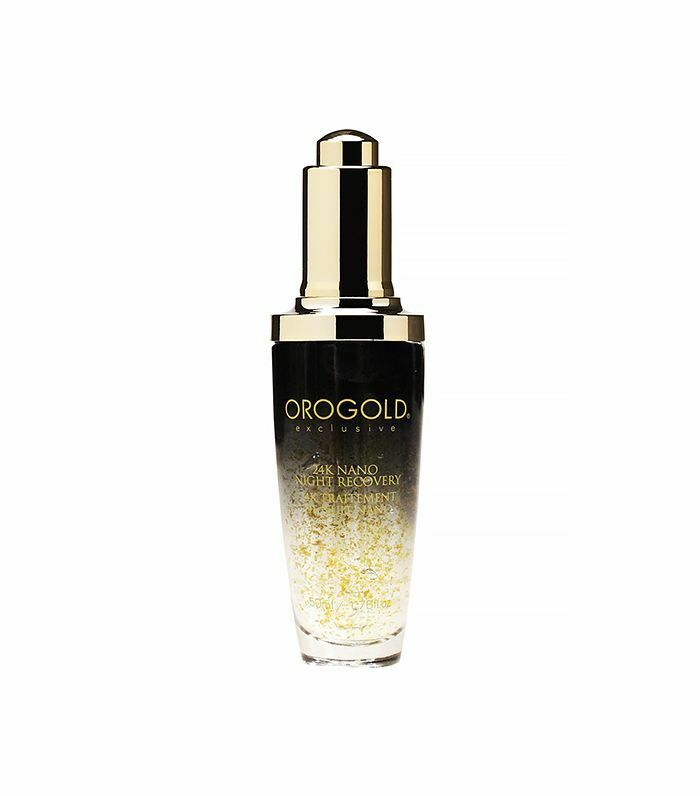 Nano-gold (the key antiaging ingredient) is said to be small enough to efficiently penetrate the deep layers of your skin, ensuring a younger-looking, tighter, more radiant complexion. At least this $1500 per ounce product is only a weekly treatment. Guerlain makes a second appearance on our list. This intensive, four-week treatment (found in the same Orchidée Impériale line as the mask in our #3 spot) is supposed to accelerate the renewal cycle of your skin to leave you with a visibly younger-looking complexion in 28 days. 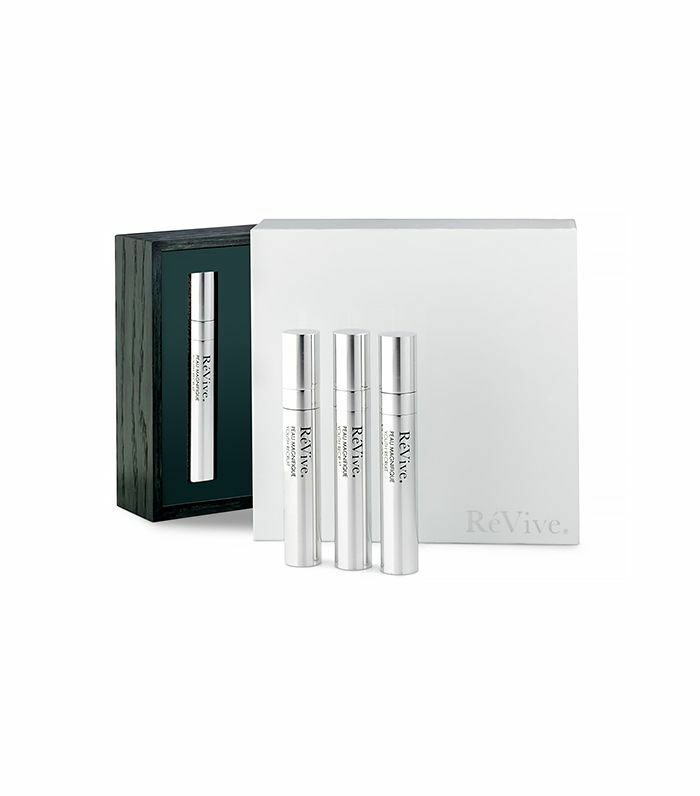 Much like the RéVive eye treatment, this product contains four vials, each of which is designed to address a different skin concern. Weeks one and two focus on stimulating and activating the regenerative process of your skin. Which allows for better absorption of the Imperial Orchid Molecular Extract in weeks three and four. In the end, the bioenergetic innovation should leave you with firmer, more radiant skin, and fewer fine lines and wrinkles. This treatment also comes with a twice-per-year recommendation (that’s a total of $3100 per year, in case you’re counting). No roundup of the “most expensive” would be complete without a little fragrance. This one-ounce bottle of men’s fragrance combines ginger, amber, bergamot, cardamom, vetiver oil, cedarwood, moss, and vanilla for a spicy, woody scent. 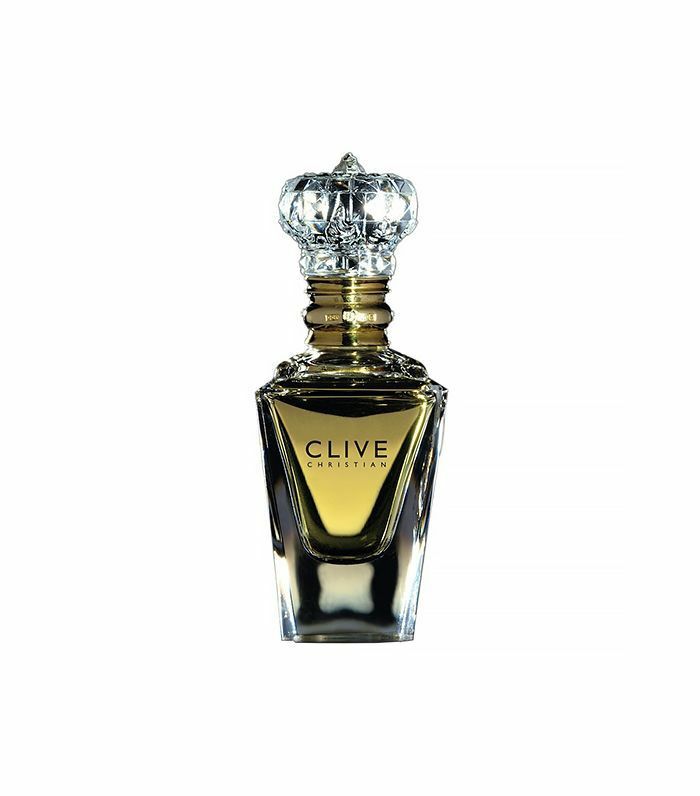 Clive Christian (formerly Crown Perfumery), one of the oldest British perfume houses, uses natural ingredients to create all of its pure perfumes. The weighty glass bottle is certainly handsome enough for display, and when spending over $1600, you’re going to want to show it off. The flower that gives this perfume its unique scent only grows two weeks out of the year. During those two weeks, the blossoms are harvested from Jean Patou’s proprietary field. And here’s the real kicker: More than 10,600 blooms go into each and every bottle of Joy Baccarat Pure Parfum. The result is a floral bouquet of Bulgarian rose, ylang-ylang, tuberose, and Grasse jasmine. 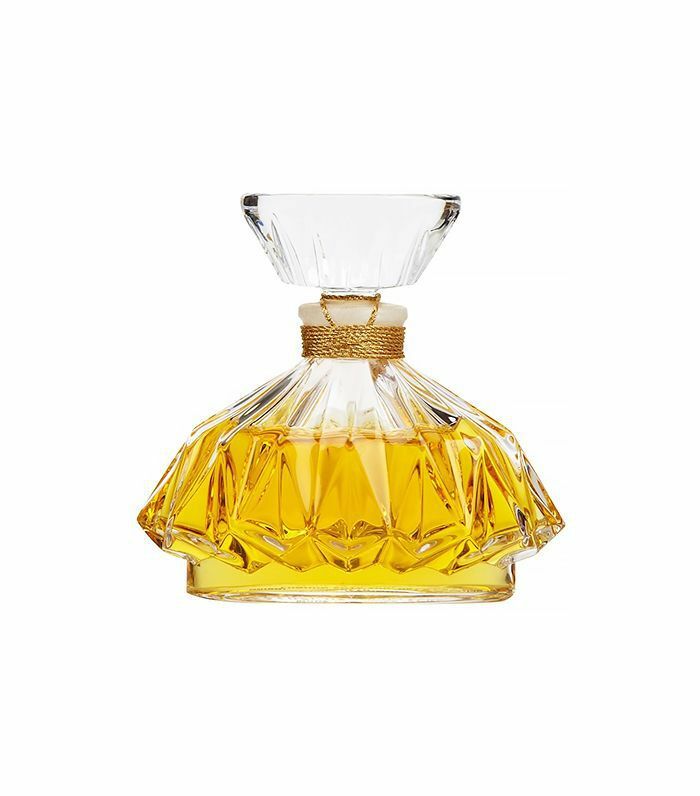 Every year since 1931, Jean Patou crafts just 50 bottles of this fragrance, making it one of the most luxe perfumes available. Would you splurge on any of the products in this list? Tell us what you think in the comments!